There’s really only one place that comes to mind when we think of world-class watches and that is Switzerland. And it wouldn’t be an exaggeration to say that Swatch, the largest watch manufacturing company of Switzerland, is responsible for this reputation that the country enjoys today. To say the least, the watch company has timeless lessons to teach, to watch makers all over the world. Every Swatch watch is a masterpiece in its own way. They are loved all over the world with outlets in nearly fifty countries today. The company also manufactures components of watches along with luxury jewellery. 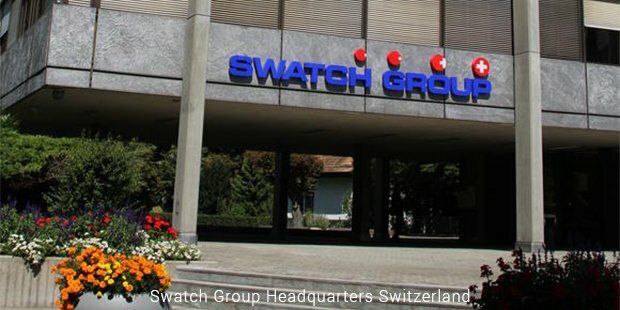 Swatch is actually a merger of three of the biggest watch companies of the world that were all founded in Switzerland. Omega and Tissot, two of the finest and the oldest Swiss watch companies merged to form SSIH in the 1930. SSIH, in the year 1983 was in turn merged with ASUAG, a company that manufactured the parts. 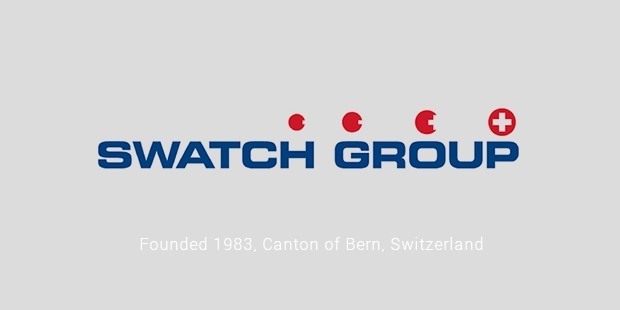 SMH, another merger in 1998, came to be known as the Swatch. Nicolas Hayek, the legendary watch maker responsible for Switzerland’s current status in the watch-market of today was the original founder of the Swiss Watch company, SSIH. He revolutionised the existing watches in the 1970s when Switzerland wasn’t really in the competition. He made watches with just fifty components as opposed to the hundred-component pattern that was being used all around the world at that time. And that reduced the prices of watches by a great deal. Added to that, Swatch made watches with great colours and some snazzy, hitherto unused designs that the world loved. Since then, watches have seen a complete makeover across. As much as Swatch began to be known for its innovative watches, it was also the brilliant marketing strategies used by the company to promote the watches that helped brand become popular in the late 70s and through the 80s. 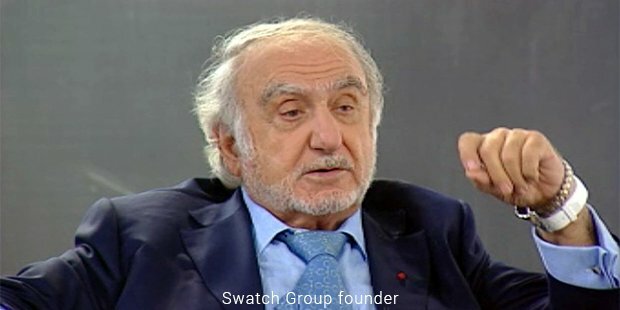 Swatch was associated with everything new and popular. Volleyball, break dancing, skate boarding and all the other things that were considered to be in vogue in the 70s were associated with Swatch for their advertisement.The brand was thus an instant hit, especially in the United States.And then eventually, Swatch took over other luxury watch companies that belonged to other countries like Breguet, Calvin Klein and Longines. Although the popularity of Swatch did go down today, as compared to the 80s and 90s, it still is the leading and the world’s favourite producer of luxury watches. As the company that revolutionised watches, Swatch is one of those few brands that has ardent brand loyal fans spread throughout the world.